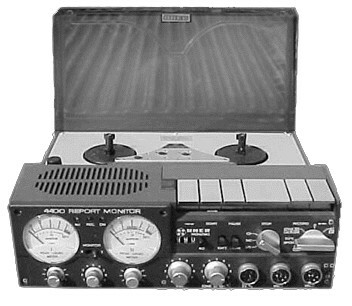 I began collecting recordings in the late 1960s using a Uher tape machine. Many captures resulted from jam sessions at my two New York City lofts and on the road with multiple artists. It was a simple setup: 2 microphones, 2 microphone stands, 2 microphone cables, the Uher 4400 Stereo Report reel-to-reel recorder with power supply, several 5" magnetic tape reels, and 1 AC extension cord. The Uher is capable of recording speeds of 7.5 ips, 3.75 ips, 1.875 ips, and 0.9375 ips. I used mostly the 3.75 and 1.875 speeds. Gratefully, even at the slower speeds, it did a good job. It was helpful because our jam sessions would often last non-stop for 2 hours or more. The Uher is a fabulous machine in that it was, for that time, light, portable, and easy of operate. Later, I'd transfer the Uher tapes to my Revox A77 reel-to-reel machine on either 7.5" or 15" reels. That gave me the opportunity to edit the original recordings to eliminate non-musical data. On the other hand, I've thought that being able to listen to our conversations in between playing would yield some interesting anecdotes. 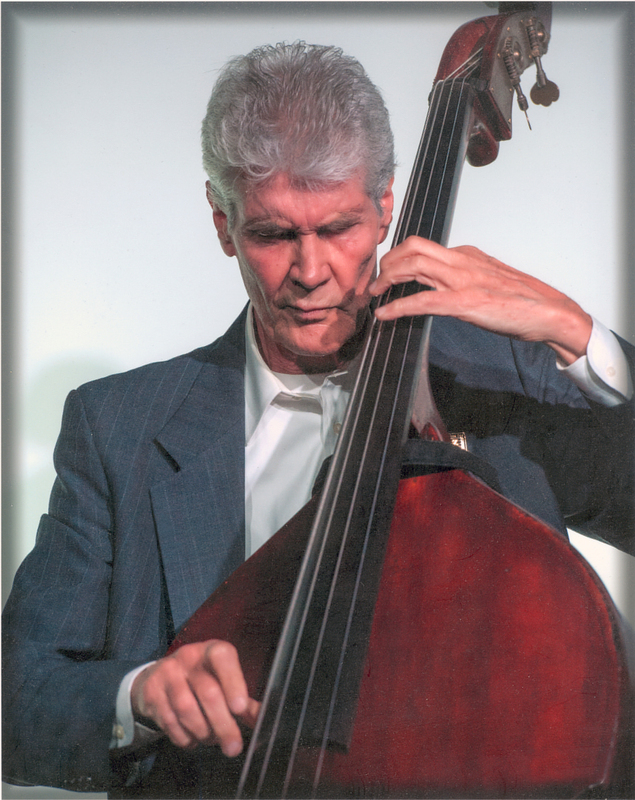 On behalf of the jazz history database I would like to extend our sincere gratitude to Gene Perla for his generous contribution. These unique, never-before-released recordings offer a wealth of new material and insights into the creative workings of many internationally acclaimed artists. Jazz researchers, historians, and fans should visit this collection often, as additional recordings will be made available over the next few months. Every effort has been made to remove copyright protected materials from the Gene Perla collection. For their generous support we would like to thank the WPI Humanities and Arts Department, the WPI Shannon Fund, and most especially THE RUDGE FAMILY FOUNDATION. Your browser does not support HTML5 and it doesn't have Adobe Flash installed. Please upgrade to a modern browser like Google Chrome or Firefox to listen to the audio on this page.